It has become clear that timing analysis is NO longer a solved problem. So, what are new challenges as the industry embraces 10/7/5nm and below, rides the wave of ultra-low-power mobile, wearable devices and jumps on the IoT bandwagon? Are there new issues with older nodes, 16/28nm and up, in new design use cases? How do we model timing/power interactions? How reliability requirements coming from ADAS/IoT and related impact timing? How to apply AI/ML/BigData concepts and techniques to the timing domain? How to meet the insatiable demands for accuracy, performance and functionality? 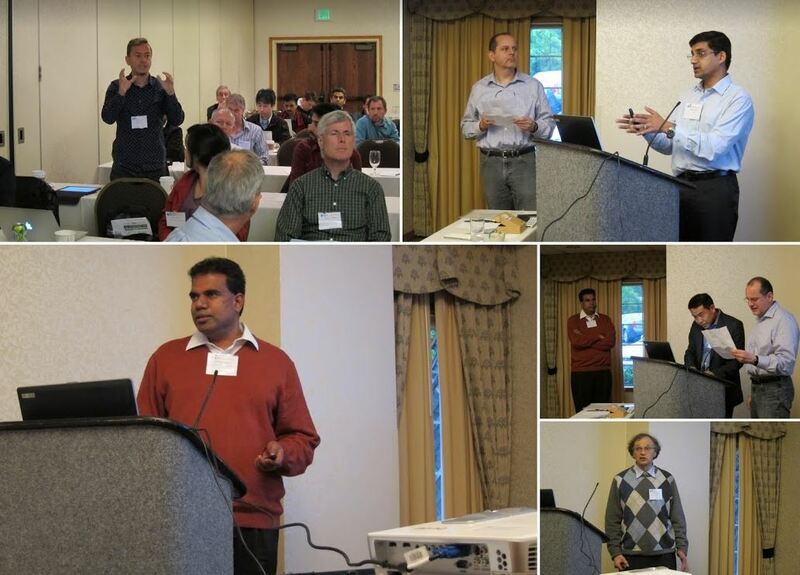 What are new fundamental challenges coming from process physics, 3D, variability, voltage scaling, analog effects, mixed signal modeling and validation? The TAU series of workshops provide an informal forum for practitioners and researchers working on these and other temporal aspects of analog and digital systems to disseminate early work and engage in a free discussion of ideas. The twenty-sixth in the TAU series, the TAU 2019 workshop invites submissions and proposals from the traditional as well as emerging areas related to the timing properties of digital electronic systems, including but not limited to the topics listed below. Submissions are limited to 6 pages in the double column proceedings format (prefered). 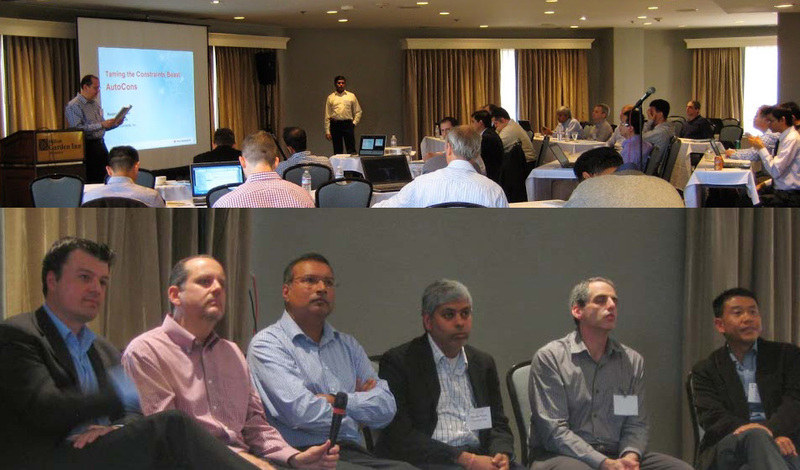 TAU is a workshop aimed at fostering a high level of professional interaction, not a conference. 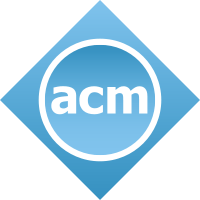 Copies of papers will be provided to the attendees, but the proceedings will not be published by the ACM or the IEEE. Therefore, accepted papers can still be submitted to other conferences and journals.